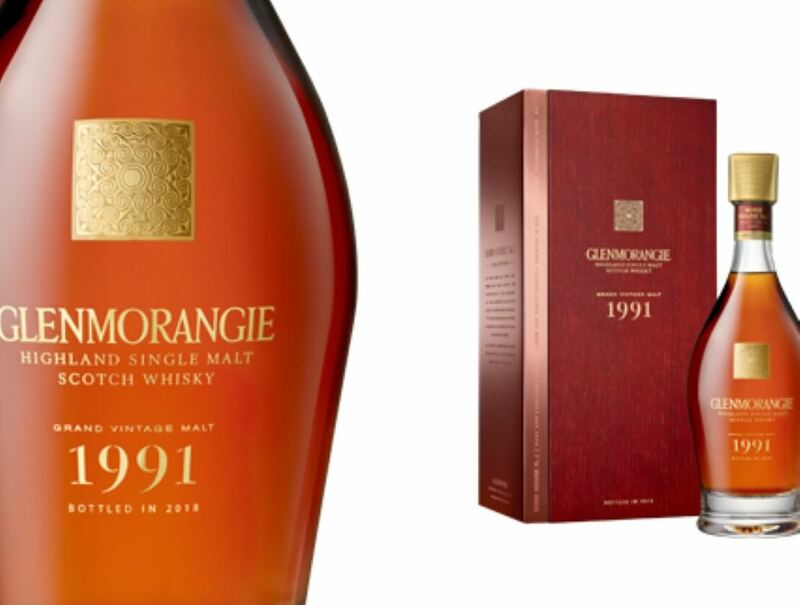 Glenmorangie Grand Vintage Malt 1991 is the fourth release in the brand’s new collection, with a rich plum character. One was finished in oloroso sherry casks and the other in Burgundy casks. In 1991, when this whisky’s spirit was distilled, the Distillery’s whisky creators were alive to the possibilities that a wood finish could bring. 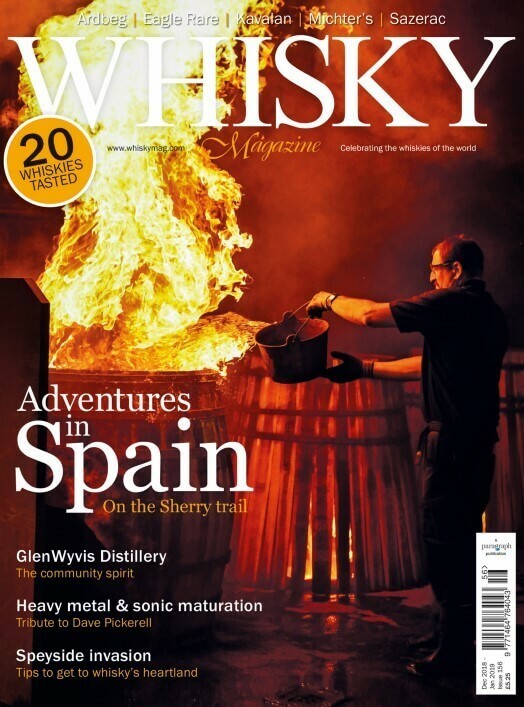 Created with the collector in mind, Glenmorangie’s Bond House No. 1 series showcases some of the Distillery’s most scarce vintages. Glenmorangie Grand Vintage Malt 1991 is available to purchase online at www.Clos19.com and from whisky specialists, RRP: £630.